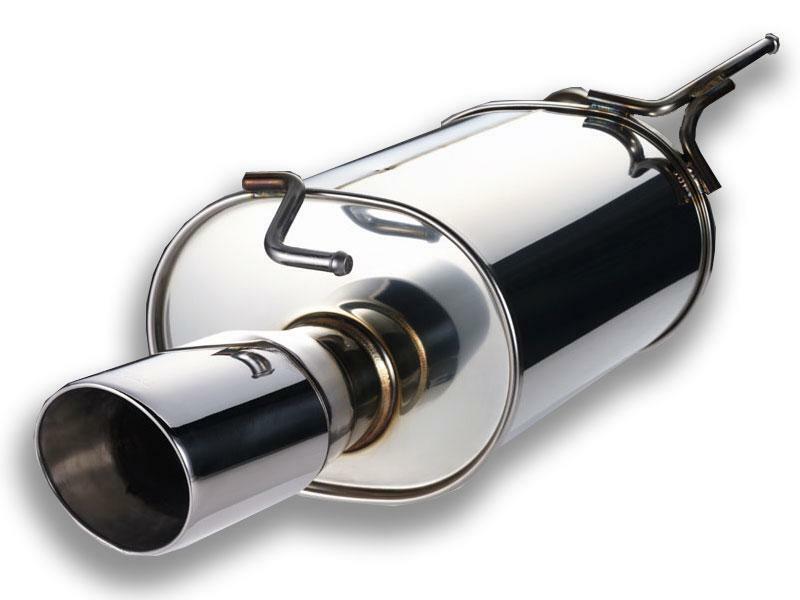 The Super Megaphone Exhaust System was the original single tip muffler in Japan. 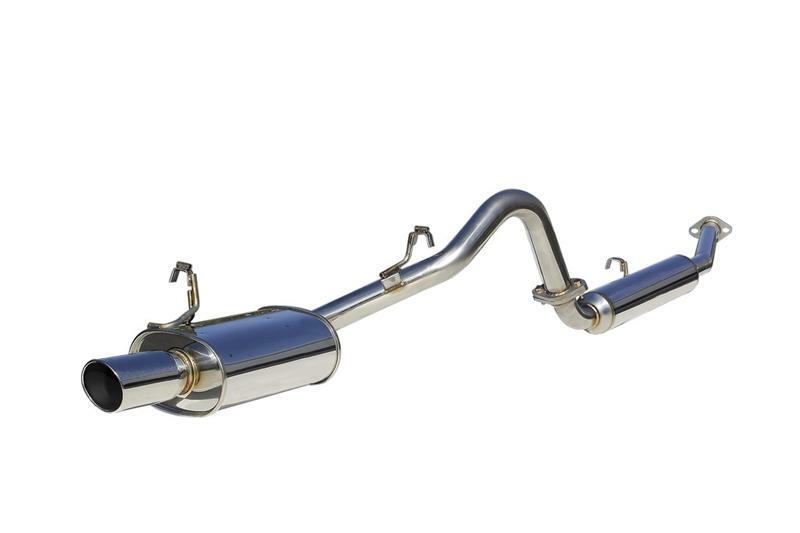 It popularized the single tip design and set quality standards for performance exhausts. The canister and tip of the Super Megaphone is constructed from SUS 304 polished stainless steel. The tip measures 115mm in diameter and is stamped with its unique logo. This muffler is sure to become a “classic” in the world of performance exhausts.